The Securities and Exchange Commission (“SEC”) staff has had a busy summer. Following the release of proposed rules and regulations regarding the CEO Pay for Performance and Clawback provisions of the Dodd-Frank Wall Street Reform and Consumer Protection Act (“Dodd-Frank”), the SEC on August 5, 2015 proposed final rules and regulations regarding the CEO pay ratio disclosure. The CEO pay ratio disclosure fulfills a further mandate of the Dodd-Frank legislation. The SEC approved by a 3-2 vote the adoption of the rules and regulations for the required new disclosure. The rules and regulations released are now considered to be “final rules” and will not be subject to further comment. In September 2013, the SEC released preliminary rules and regulations in a “Proposing Release” regarding the issue and received more than 287,000 comment letters with respect to the preliminary proposal. 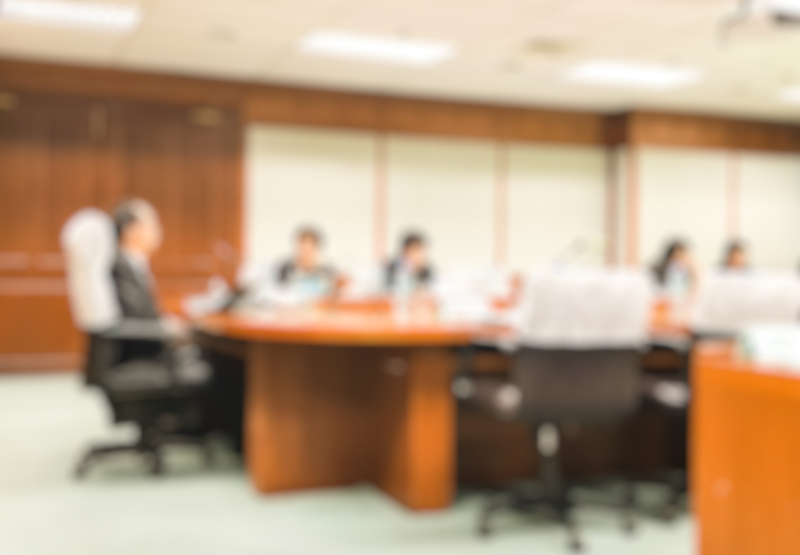 In the view of SEC Commission Chair White, the pay ratio disclosure will not only fulfill the legislative mandate but will provide meaningful information to shareholders regarding their say on pay vote. (2.) Disclosure Requirement – Disclosure is required in any annual report, proxy, information statement, or registration statement that requires executive compensation disclosure pursuant to Item 402 of Regulation S-K. Companies will be required to file their pay ratio information no later than 120 days after the end of the fiscal year as provided in General Instruction G (3) of Form 10-K. (3.) Effective Date – Sixty (60) days after the final rules and regulations are published in the Federal Register. (4.) Compliance Date – Companies must comply with the final rule for the first fiscal year beginning on or after January 1, 2017. For companies that have a calendar year fiscal year (i.e., 1-1 through 12-31), the first disclosure will be in the proxy filed in the spring of 2018 reporting fiscal year 2017 data. For newly public companies, the disclosure is required for the first fiscal year after the effective date they have been subject to Sec. 13(a) or Sec. 15(d) requirements. (5.) Annual Total Compensation Defined – The definition of Annual Total Compensation will be the same as that set forth in Item 402(c)(2)(x) for the last completed fiscal year preceding the disclosure. This is the total compensation figure included in the proxy Summary Compensation Table for the Named Executive Officers. Companies will be allowed to use a reasonable estimate in determining an amount that reasonably approximates the aggregate change in the actuarial present value (PV) of the employee’s defined benefit pension benefit. Item 402(c)(2)(ix) excludes personal benefits as long as the total value for the benefits is less than $10,000. (6.) Employee Definition – The SEC final rules define the term “Employee” to include any individual employed by the company or any of its subsidiaries as of the last day of the company’s last completed fiscal year. The definition encompasses any full-time, part-time, seasonal, or temporary employee of the company or any of its subsidiaries, including any non-U.S. employee, but excludes leased workers or any workers employed by a third party or affiliate. Further, the final rules define employee as an individual employed on any date of the company’s choosing within the last three (3) months of the company’s last completed fiscal year. Companies are also required to disclose the date used to identify the median employee during the last three months of the fiscal year. If the determination date changes, companies must disclose the change and the rationale. 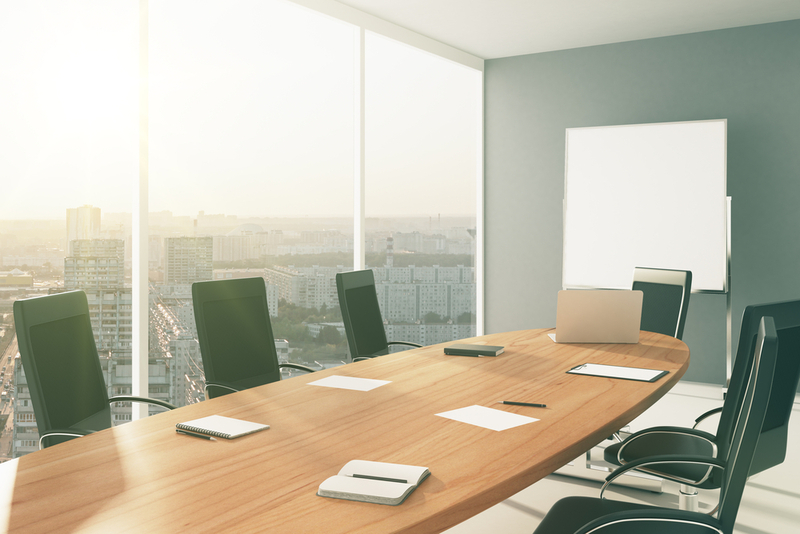 Similarly, for companies that have engaged in merger or acquisition activity, the final rules permit omission of the newly acquired company employees in the first year of being a combined entity. (7.) Statistical Sampling Permitted – The median employee may be identified using annual total compensation or any other compensation measure that is consistently applied to all employees in the calculation, such as information derived from tax and/or payroll records. A company is permitted to use its entire employee population or statistical sampling methods and/or any other reasonable method to identify the median employee. The company must briefly describe the methodology it used to identify the median employee and any material assumptions, adjustments, or estimates used to identify the median employee or to determine annual total compensation or any element of annual total compensation. (8.) Median Employee – Identified Once Every 3 Years – The final rules allow a company to identify the median employee whose compensation will be used for the annual total compensation calculation once every three (3) years. In using the same median employee, the company must calculate the median employee’s annual total compensation each year and update each year’s ratio. The exception to the three-year rule is a change in a company’s employee population or the company’s compensation arrangement that would significantly affect it pay ratio disclosure. If the median employee is no longer employed or their compensation changed significantly (e.g. promotion) in subsequent years, the final rules permit replacement with an employee with similar compensation prior to the change. (9.) De minimis Exemption – Companies will be allowed to exclude a de minimis amount of non-U.S. employees (up to 5 percent of total employees). (10.) Excluded Companies – The final rules will not apply to emerging companies under the JOBS Act, MJDS filers, smaller reporting companies, or foreign private issuers. In addition, the rules provide a transition period for newly public companies. (11.) Violation of Foreign Data Privacy Rules – Companies will be allowed to exclude non-U.S. employees if disclosure of such compensation data violates foreign data privacy rules (companies must obtain and file a legal opinion to ensure reasonableness and not a loophole within the rules). Companies must use all reasonable efforts to obtain and process employee compensation, including seeking an exemption or relief under the jurisdiction’s laws. (12.) Annualizing Permanent Employees' Compensation – The final rules allow (but do not require) companies to annualize the compensation of permanent employees, such as employees who are new hires, employees on leave under the Family and Medical Leave Act, employees called on active military duty, and employees who took an unpaid leave of absence. The annualization rule is only allowed for permanent employees; it is not allowed for seasonal or temporary employees, nor are companies allowed to make full-time employee adjustments to a part-time employees. (13.) Cost of Living Adjustments Allowed – The final rules allow for cost of living adjustments to account for differences in the underlying economic conditions of the countries in which companies operate. Companies have the option to make cost of living adjustments to their employees' compensation in jurisdictions other than the jurisdiction in which the PEO resides when identifying the median employee, provided that the adjustment is applied to all such employees included in the calculation. Companies electing to use the cost of living adjustment must describe the adjustment used and also disclose the ratio without the cost of living adjustment. (14.) Location of Disclosure – The SEC expressed its view that the most meaningful way to present the pay ratio disclosure is to place it in context with other such executive compensation disclosures, such as the proxy Summary Compensation Table and the proxy Compensation Discussion and Analysis, rather than on a standalone basis. (15.) 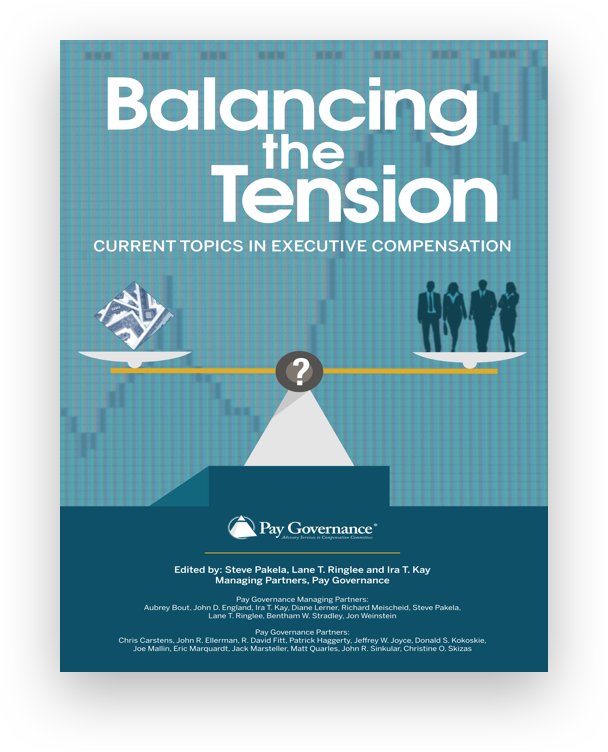 Two CEOs During Fiscal Year – When a company has two CEOs serving during the course of the fiscal year, the final rules allow two options for calculating the annual total compensation for the PEO position. The two options include (a) combining the two total compensation amounts for the PEOs from the proxy Summary Compensation Table; or (b) identifying the PEO in position on the date the median employee is determined and annualizing the compensation of that PEO. 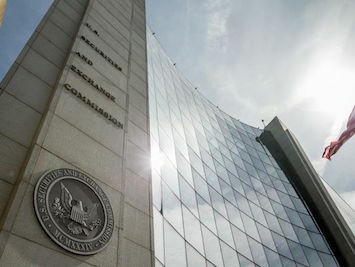 The Chair of the SEC stated on August 5 when the SEC made its public release of the final rules and regulations that the CEO pay ratio disclosure was designed to allow shareholders to better understand and assess a particular company’s compensation practices and pay ratio disclosures rather than to facilitate a comparison of this information from one company to another. Further, the SEC stated that it does not believe that the precise conformity or comparability of the pay ratio across companies is necessarily achievable given the variety of factors that cause the ratio to differ. Taking this analysis one step further, the SEC has also expressed concern about the potential violation of the Investment Advisors Act by any investment advisor who would potentially use a comparative analysis of the CEO pay ratio in providing investment advice or making investment recommendations. Such an advisor may find that he or she is in breach of his or her fiduciary duty because the advisor failed to have a reasonable basis upon which to render such advice. The SEC should have proposed to limit the disclosure rules to only U.S. based full-time employees to reduce the reporting burden and costs to corporate America. 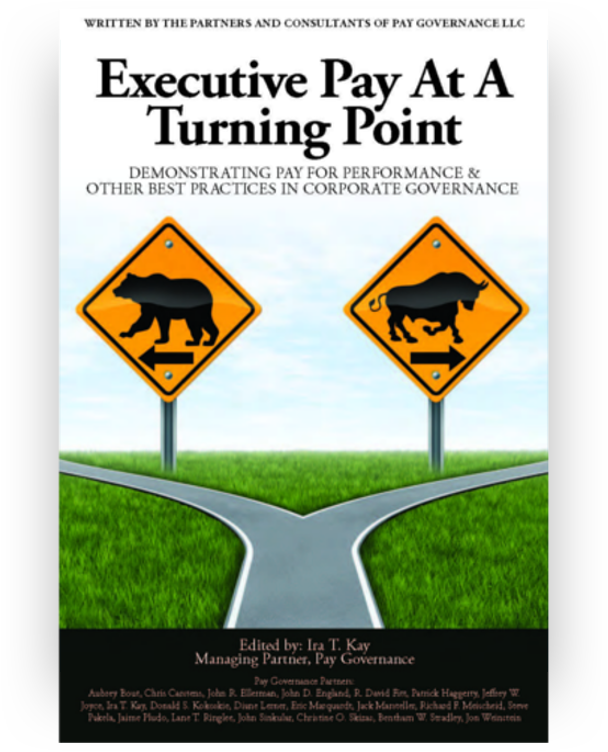 Pay Governance LLC believes that this subject will continue to be aired in the public arena in the months ahead due to the political nature of this issue and its implications regarding such issues as excessive CEO pay, income inequality, the minimum wage, and more. We will keep you apprised of further developments as they emerge.